Today, I am reviewing The Black Grouse blended Scotch Whisky. Up to this point on the website, the only Scotches that I have reviewed have been single malts. The difference between a single malt Scotch and a Blended Scotch is that the former is comprised of whisky made from a single mash bill, whereas blended scotches are made up of multiple whiskies blended into one. Typically, a bottler like The Famous Grouse (creators of the Black Grouse) gets its whisky from other distilleries, but occasionally one of the whiskies will be self-distilled. Generally speaking, blended Scotches are cheaper than single malts, mostly because single malts receive better ratings at whisky tastings. However, that is not to say that all single malts are better than all blended Scotches. 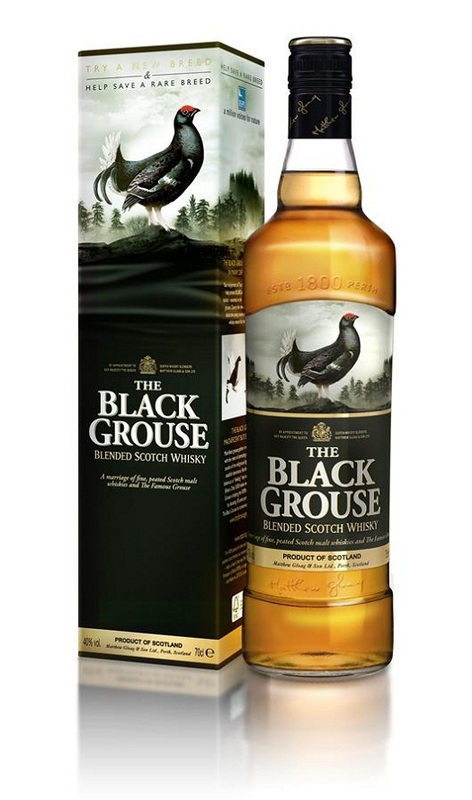 In an effort to showcase a fine blended Scotch, I present my review of The Black Grouse. The Black Grouse is made by blending The Famous Grouse (another fine blended whisky) with peated single malts from Islay. 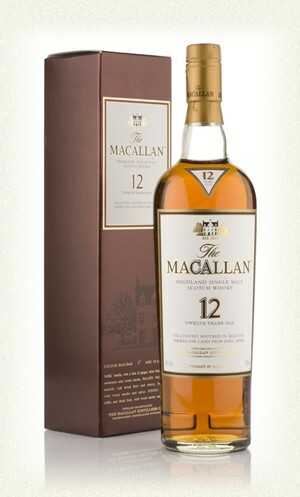 It creates a very nice balance between the smoke of an Islay whisky and the fruits and florals of a Speyside. On the nose, The Black Grouse is spicy and smoky, with good notes of peat, but also balanced with dried fruits and light sherry. The palate is light-bodied, but very enjoyable. It is mostly peaty, but there are some subtle notes of dried apricots and orange peels that whisper in the background. The finish is medium-long, and it moves from smoke and peat to sweet oak and some cereal sweetness. Overall, this whisky is not as bold or as complex as a single malt Speyside (like The MaCallan) or a single malt Islay (like Bunnahabhain). 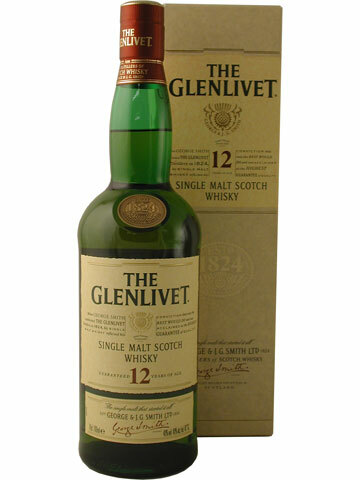 However, it blends the two Scotch regions together wonderfully, making it a great introduction to peated Scotch. My grade: C+. Price: $25-30/750ml. This is a nice blended whisky, worthy of having in the cabinet.